Step into the ring an prepare for epic clashes between gladiators, 4 types of free spins and so many other bonus features, you’ll be overwhelmed. 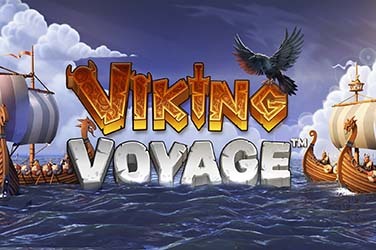 Yggdrasil has done it again with this online video slot. 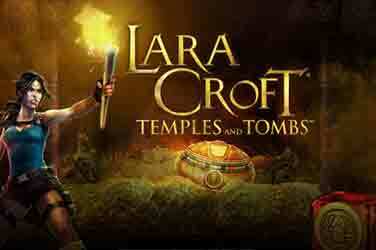 The graphics are pristine, the gameplay is engaging, and the inbuilt mini-games are mesmerizing. 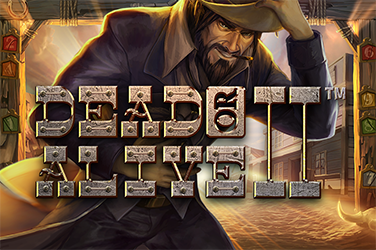 Champions od Rome is available across all devices – mobile, tablets and desktops. Discovering any of the 20 paylines, requires a minimum bet of €0.10. The 5 reels and 3 rows will spin to reveal 3 Gladiator symbols and many other roman inspired icons. 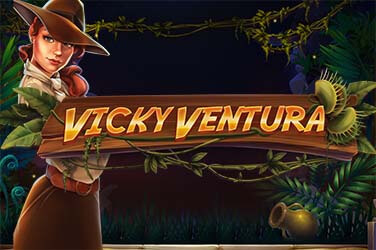 The maximum bet is of €100 and it is worth considering, for this game has medium volatility, an RTP of 96.4% and rewarding multipliers in the Free Spin Bonus game. Whatever your choice is, the bonus round is packed with surprises. The Beast symbol awards one extra spins. The Gladiator Feature is triggered often. 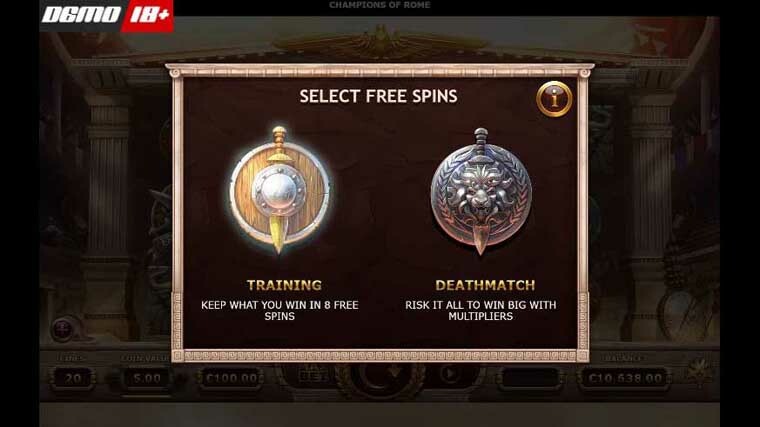 Why play it: Champions of Rome is one of the most exciting video slots we have ever played and frankly we can’t think of a reason why someone would not want to play it. The bonus features are exciting, you get to either wait for them to trigger or you can choose to take matters into your own hands and buy them. 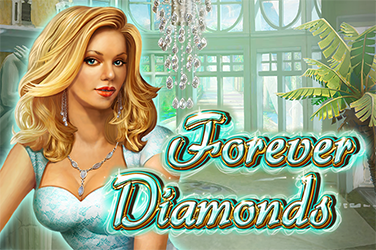 The Free Spins are packed with extra bonuses, which are fun and flow with the gameplay. And we can say with all our heart that Yggdrasil has done what hell of a job with integrating the gameplay and the graphics.